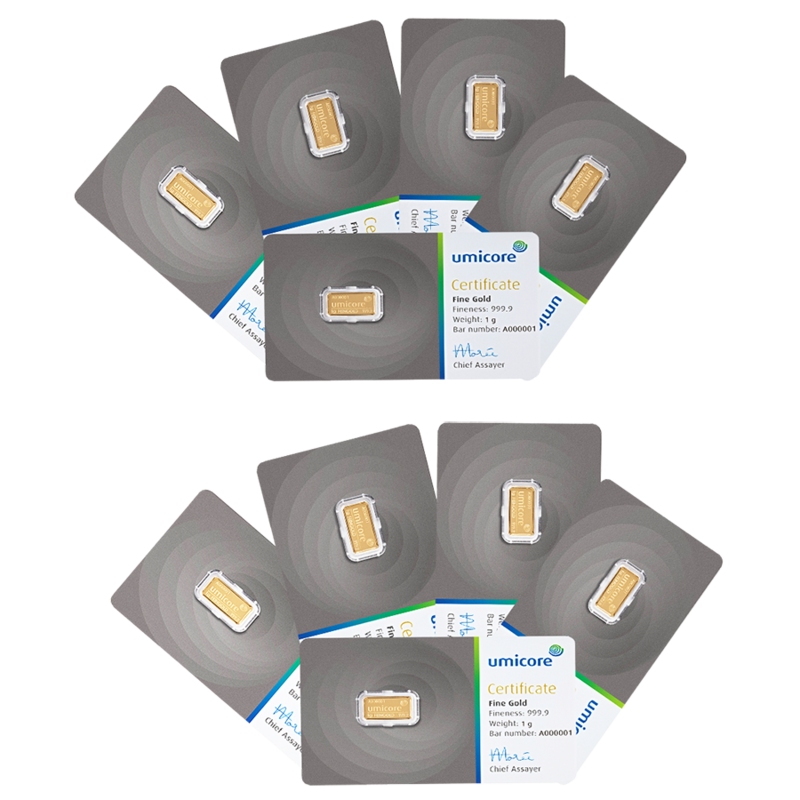 The PAMP Suisse Fortuna 1g Gold Bar Box (25 Bars) contains a smaller sized bar allowing an investment at a lower price point. The bar's design depicts Fortuna, the Roman Goddess of fortune and luck. Each bar weighs 1.00g of 999.9 Fine Gold. 1 Box contains 25 Bars. 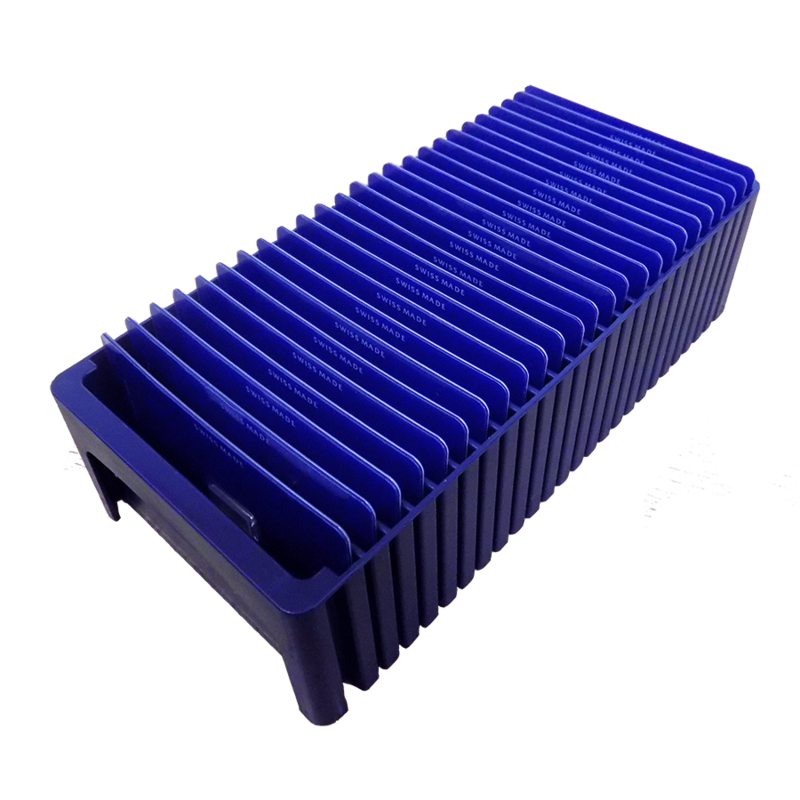 These bars are made using Veriscan technology. 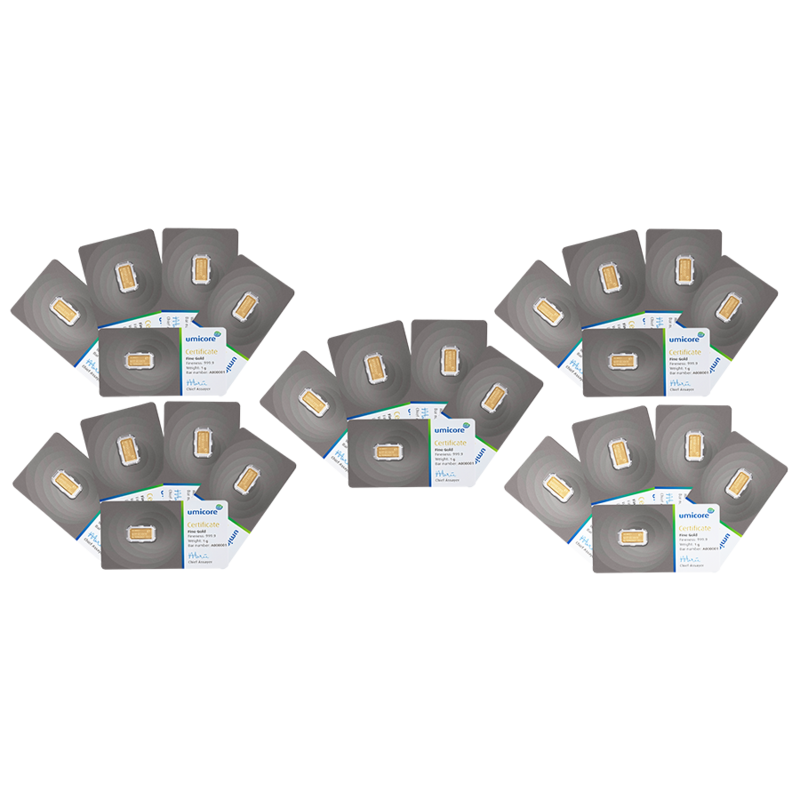 VERISCAN is a breakthrough system that effectively identifies any registered bullion product and aids in the detection of counterfeits. 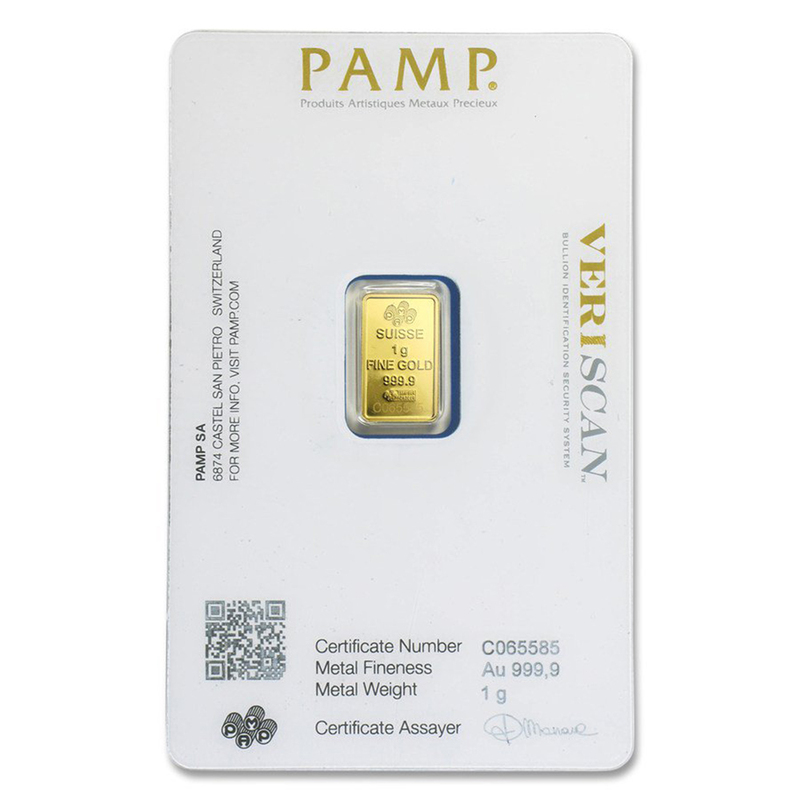 Unique within the precious metals industry and exclusive to PAMP, VERISCAN’s patented technology utilizes the metal’s microscopic topography – like a fingerprint - for unprecedented, highly reliable results.